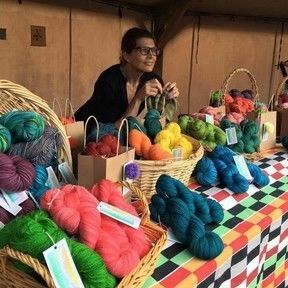 Poetic, rich colour on sumptuous New Zealand yarns: Merino, Corriedale, Merino-Cross, Romney, from the grower to the mill to the dyer - connect your final object back to it’s origin & incorporate the story of the yarn into your own. This is our definition of luxury. Yarn is the best. It makes the stores who sell it, and the people who buy it happy. It’s sustainable, and supports hard working people in smaller communities trying to slow things down while the world speeds up. All around it’s an amazing, natural product. 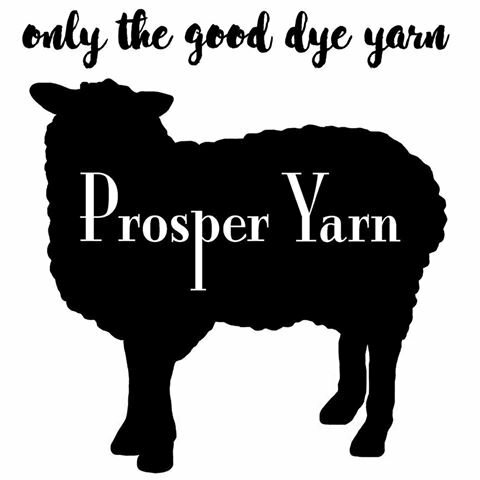 Prosper Yarn is small, local, ethical, and socially minded. We use New Zealand grown and milled yarn bases. We do not support mulesing. We use as little fresh water as possible, and fully exhaust our locally mixed professional acid dyes. Prosper does not use Super Wash yarn bases. If you are in West Auckland come shop the studio! Just drop a line to me via email at info@prosperyarn.com to arrange a time.